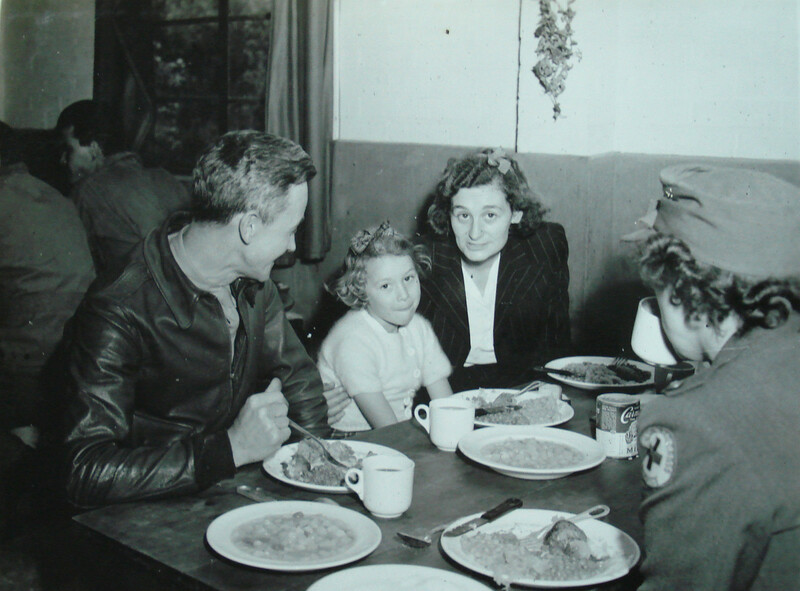 During WWII, units throughout England adopted children whose fathers were lost in the war. One was named Gloria Diane. 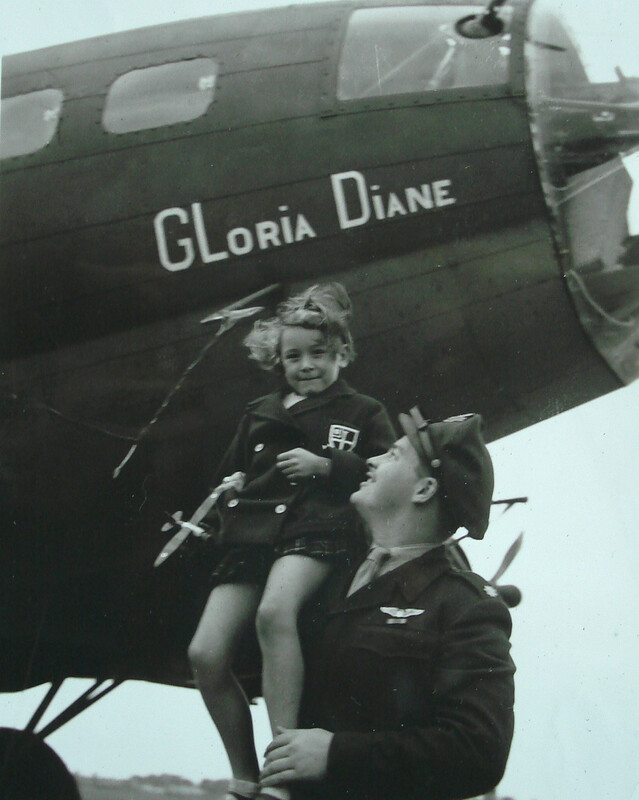 Gloria Diane was seven years old at the time, and had a Flying Fortress named after her when she visited her foster fathers, the 545th Bomb Squadron of the 384th Bomb Group, at Grafton Underwood air base in the Midlands of England. 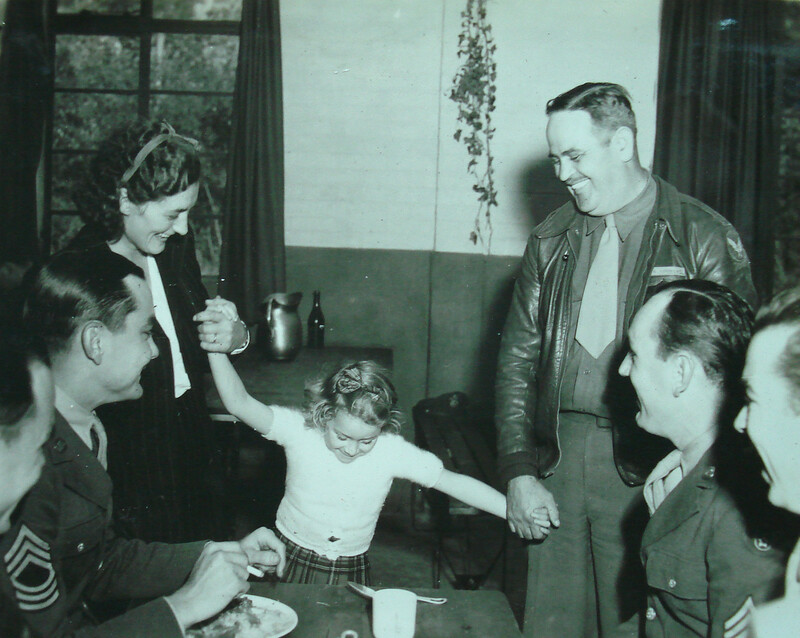 In the photo above, she looks very comfortable on the shoulder of Major Raymond P. Ketelsen of Houston, Texas, commanding officer of the squadron, which contributed 100 pounds ($400) to support her for five years. Today, Gloria Diane would be in her seventies. 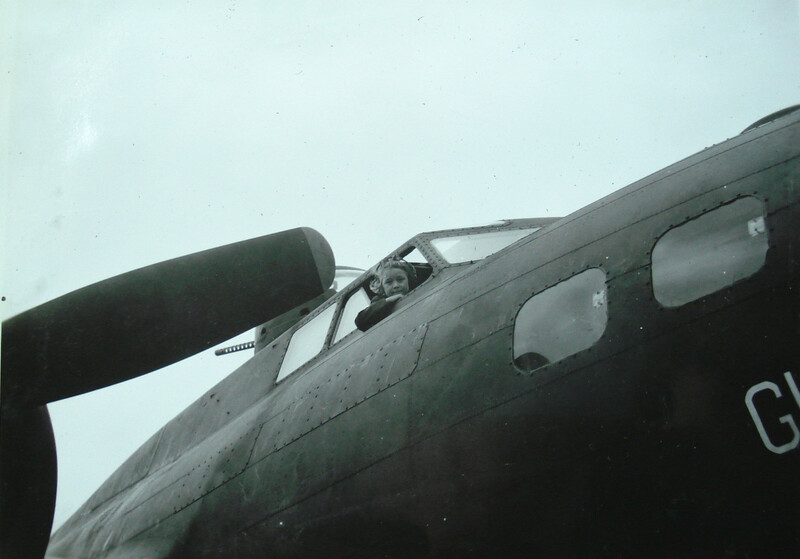 Gloria Diane, if you see this, do you remember the boys of the 384th Bomb Group during WWII? By thearrowheadclub in 384th Bomb Group on July 20, 2016 .